Water damage is a serious problem that needs immediate measures to prevent further damage. At 1-844-JUNK-RAT, we have professional water damage restoration experts who will quickly respond to any emergencies. We’re a fully-fledged company with experience in water damage restoration. We have invested heavily in the right skillset and equipment in order to utilize modern water damage restoration services. Should you have an issue with your water, contact us immediately and we shall work to ensure that the problem is solved as quickly as possible. 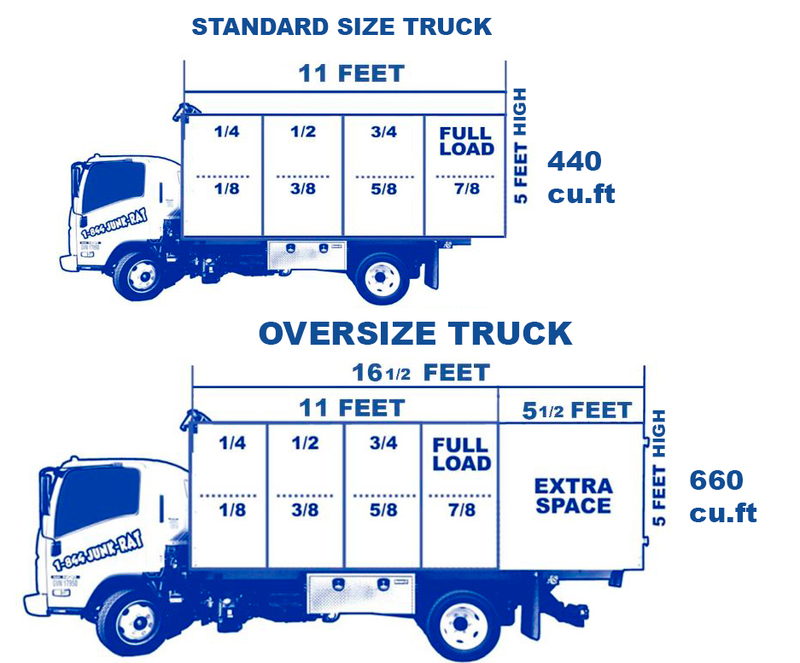 In addition, we see to it that your property is completely dry before we leave the site. There are many reasons that can cause water damage. The most common ones include; flooding, leaking appliances, plumbing faults as well as tornadoes and hurricanes among others. Our water damage restoration experts have the capability to handle any type of disaster. We are a trusted market leader when it comes to junk removing and our expertise in water damage restoration services has further raised our market profile. The reason why many people love our services is because our highly trained and friendly water damage employees are always dedicated. We shall not leave your property unless we’ve fully solved the issue. Our advanced and sophisticated water damage restoration equipment helps to quickly extract stagnant water, detect hidden moisture and thoroughly dry wet surfaces. Do not get stressed with water damages, call us immediately and we shall come within the shortest time possible. It doesn’t end there though! 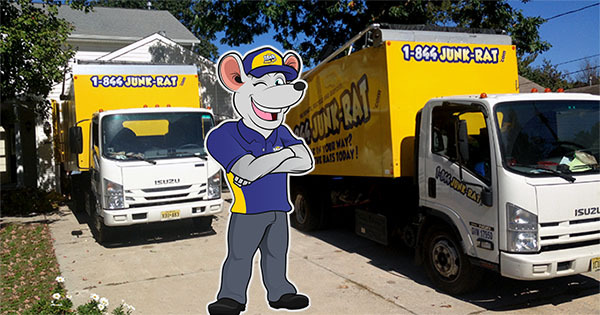 1-844-JUNK-RAT offers many different services including estate clean out, furniture removal, rubbish removal, foreclosure cleanout, trash removal, junk removal, bathroom/kitchen demolition and more! In case you’re in need of something else or you know someone that might be interested in any of those services, give us a call and we’ll be happy to help.